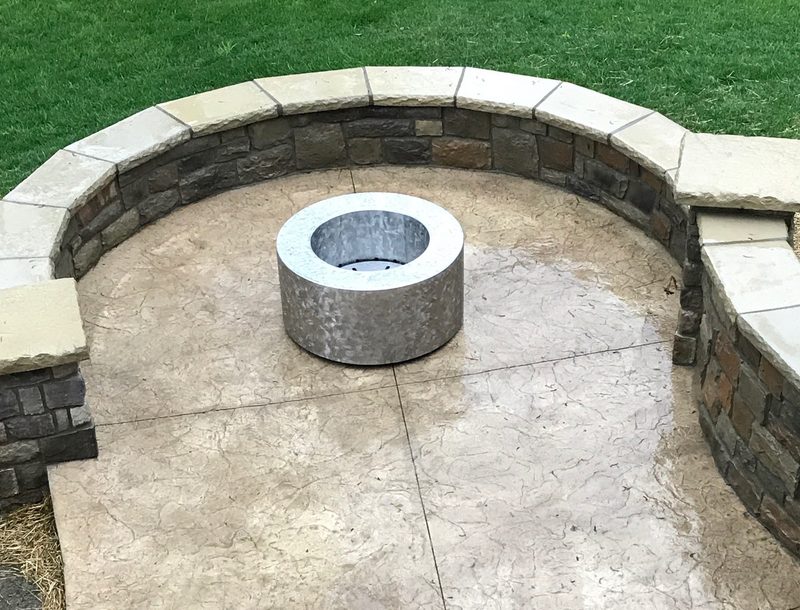 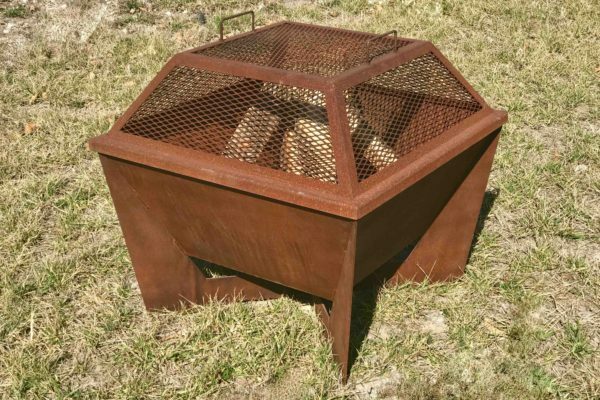 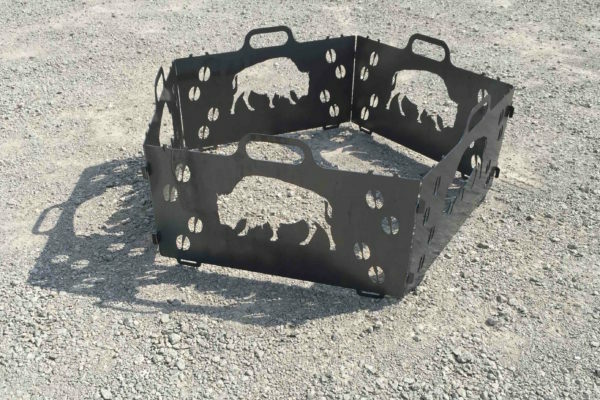 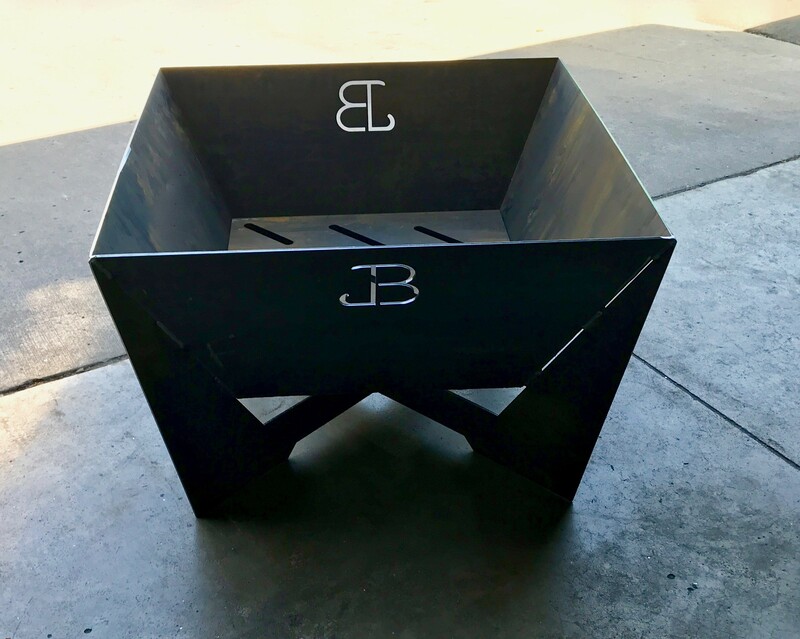 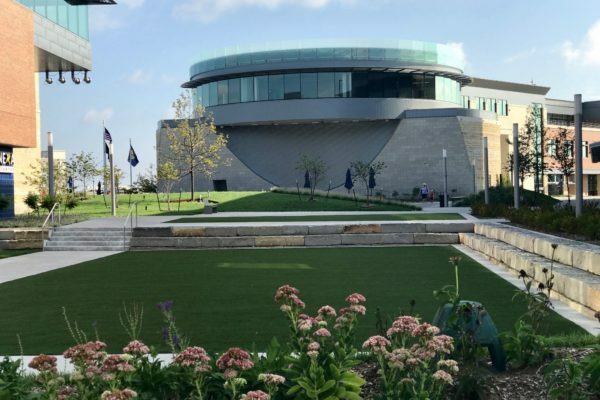 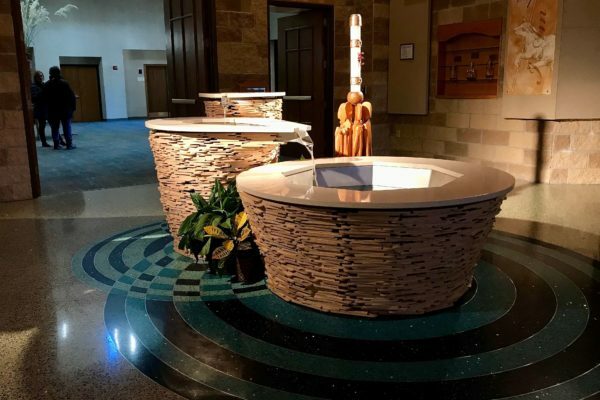 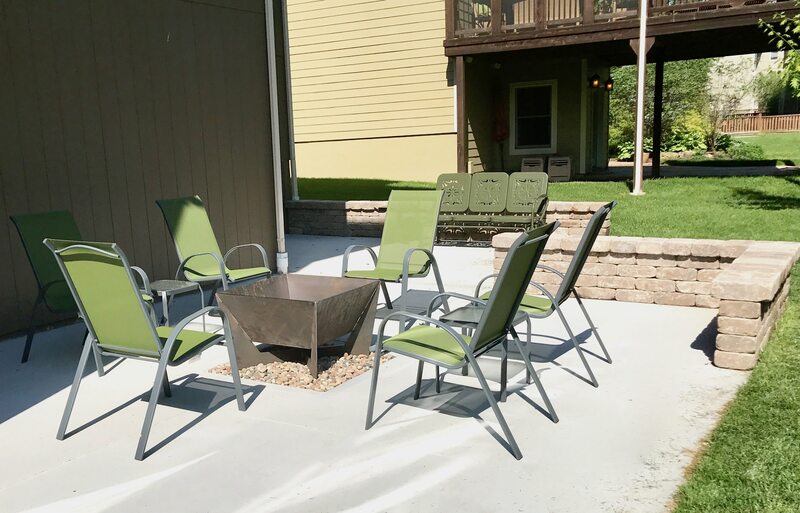 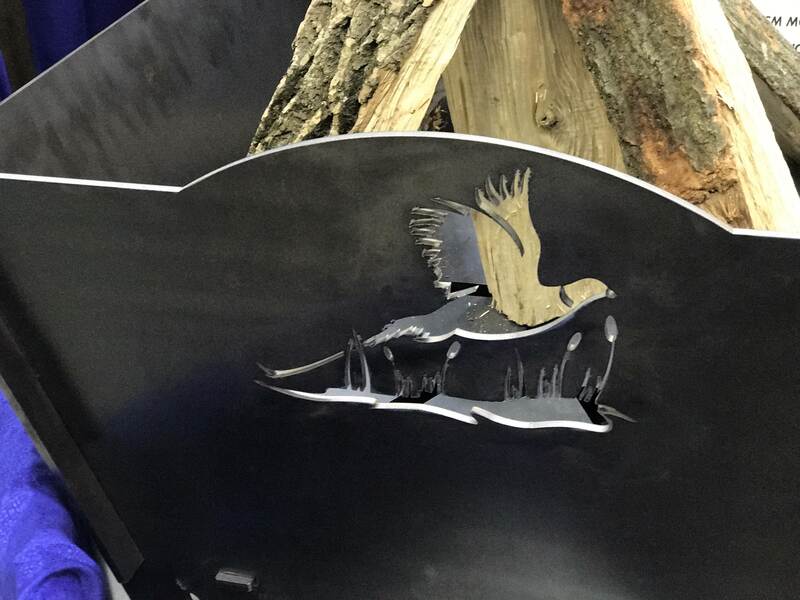 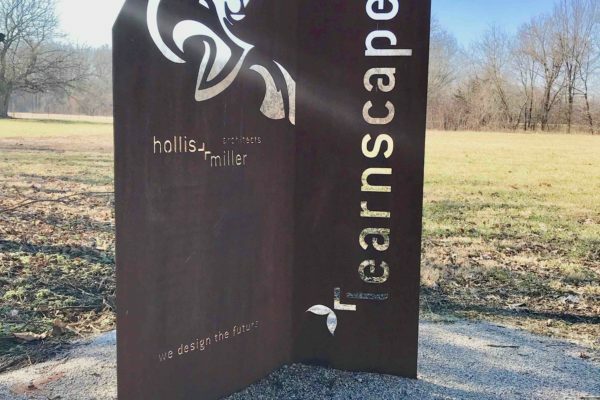 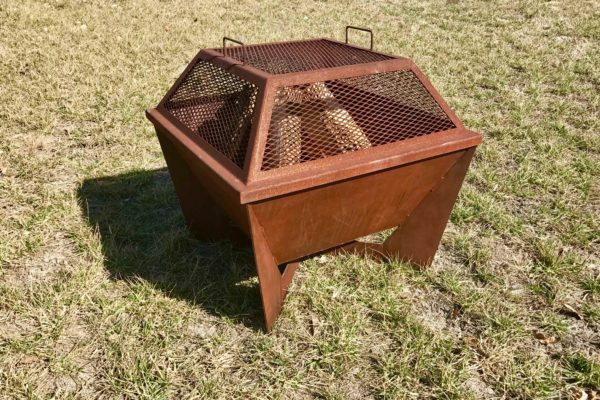 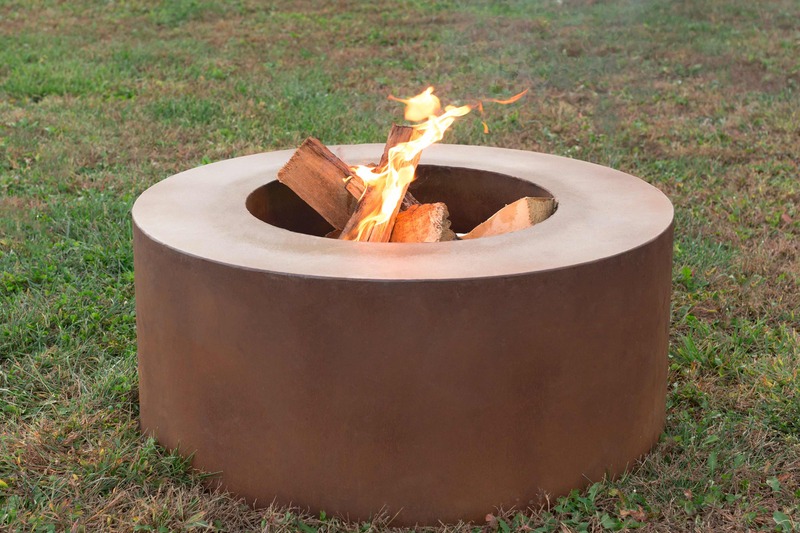 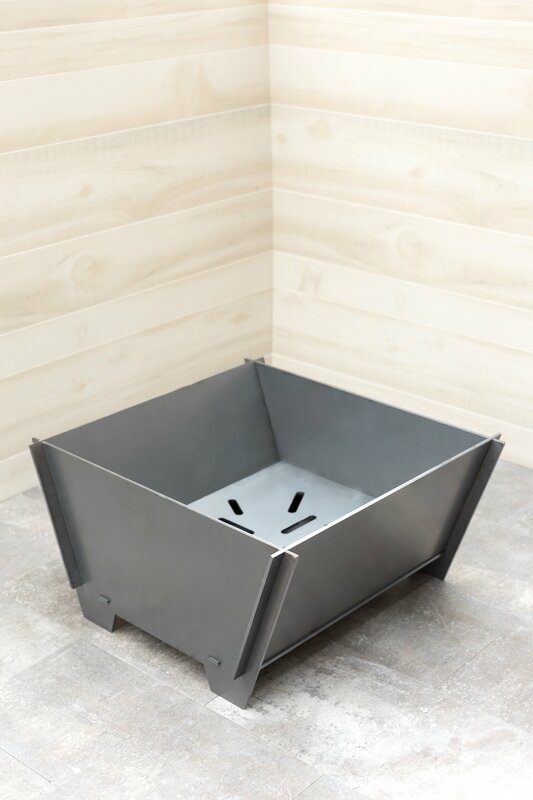 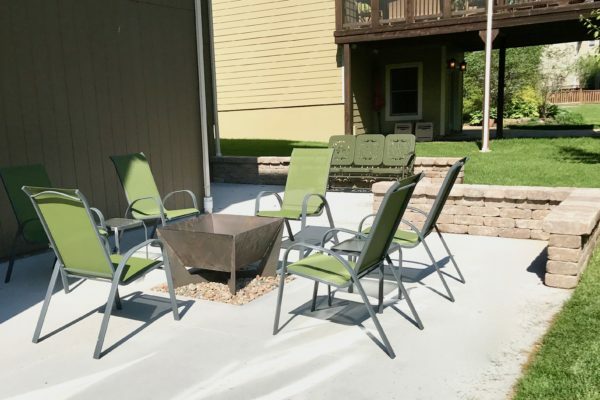 Our employees developed a new approach to fabricate several different types of fire pits. 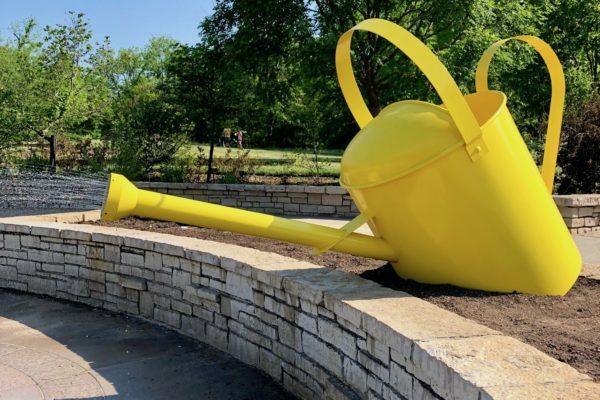 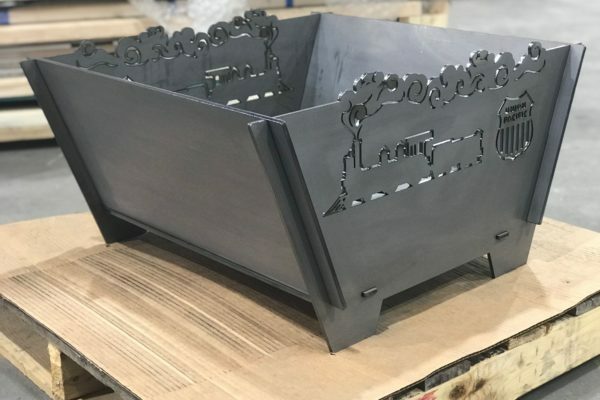 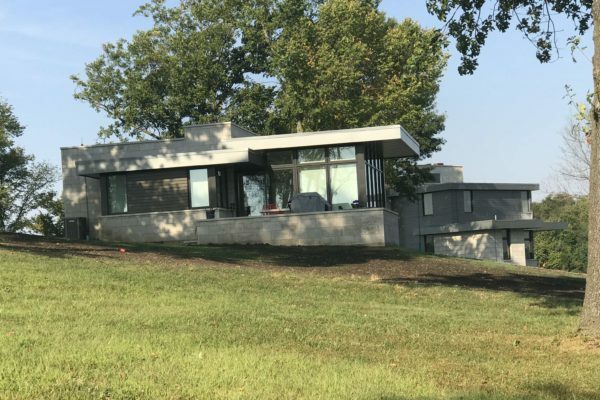 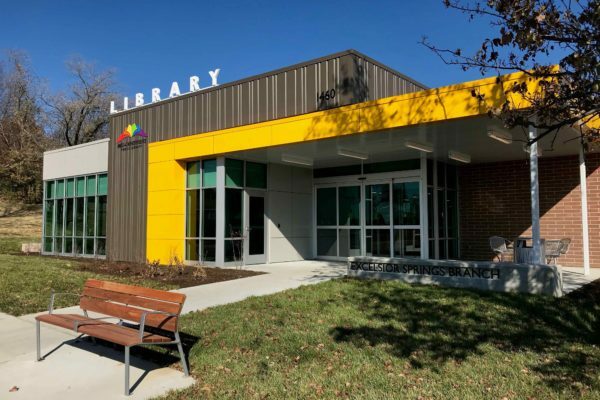 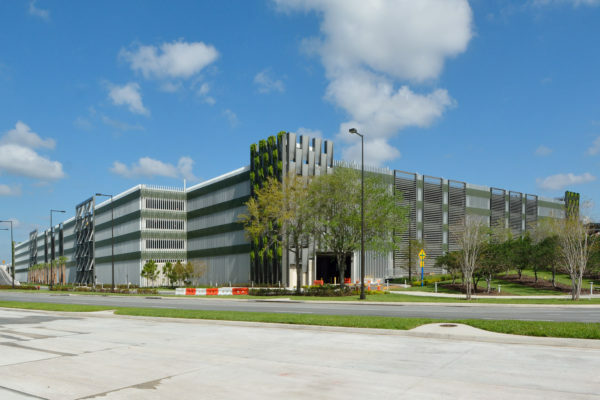 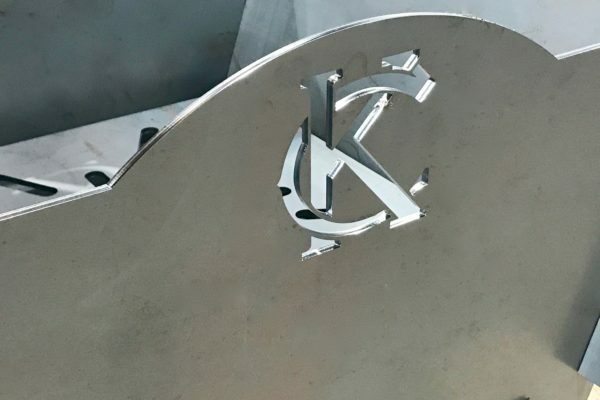 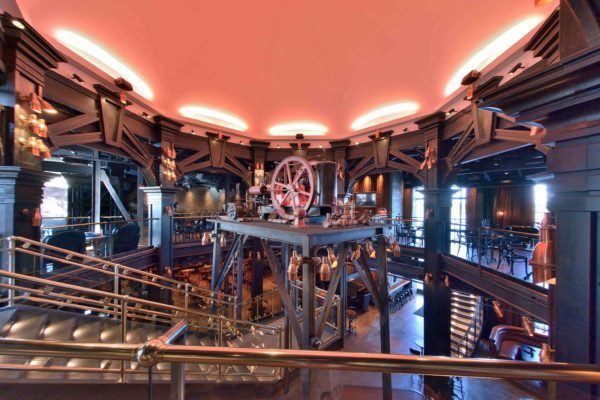 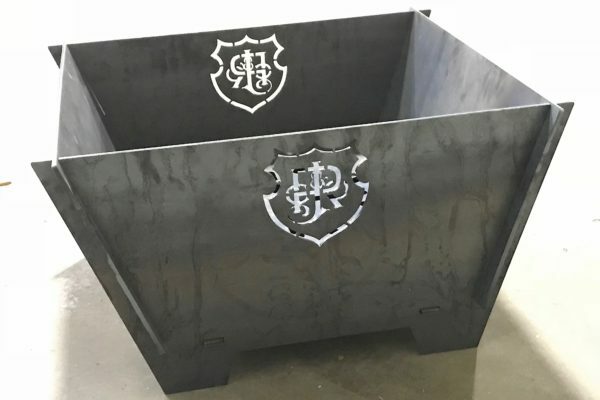 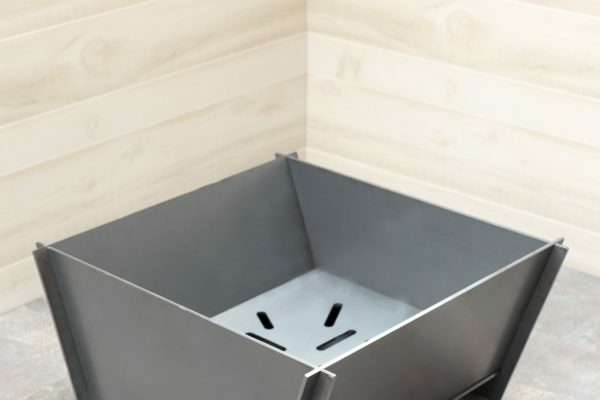 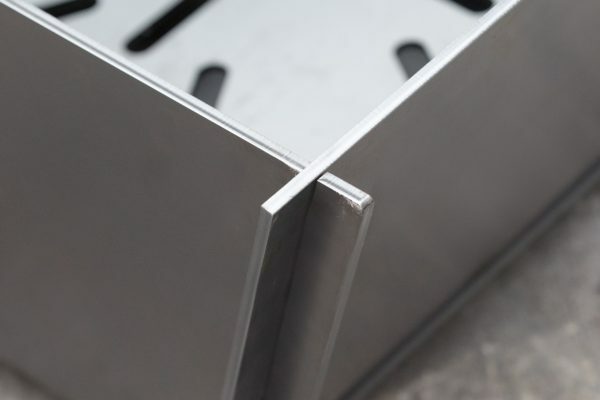 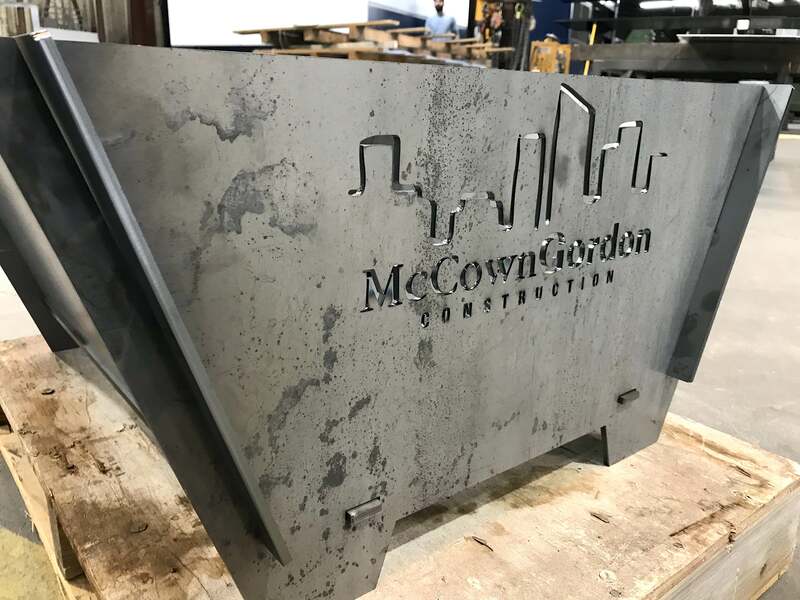 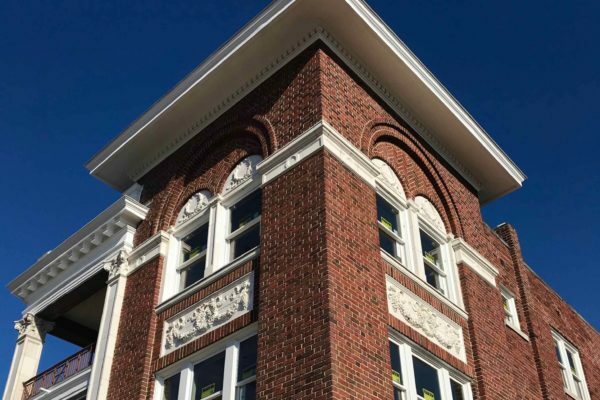 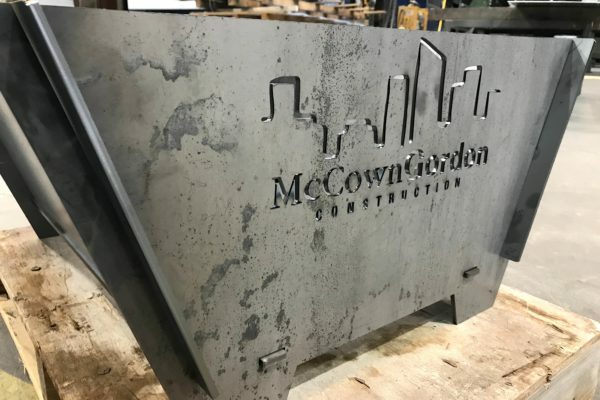 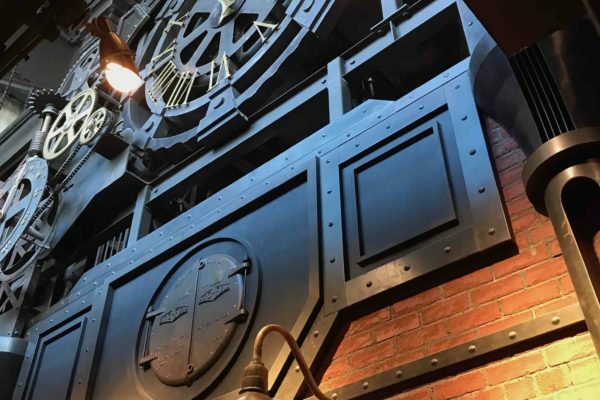 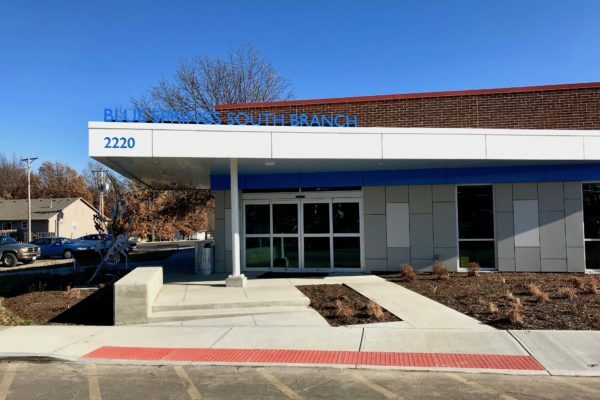 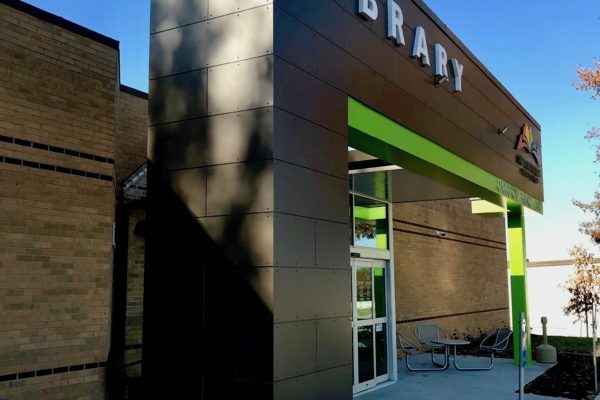 As a high-end metal fabrication company, they wanted to manufacture a higher quality product than what is found at the big box retail chains. 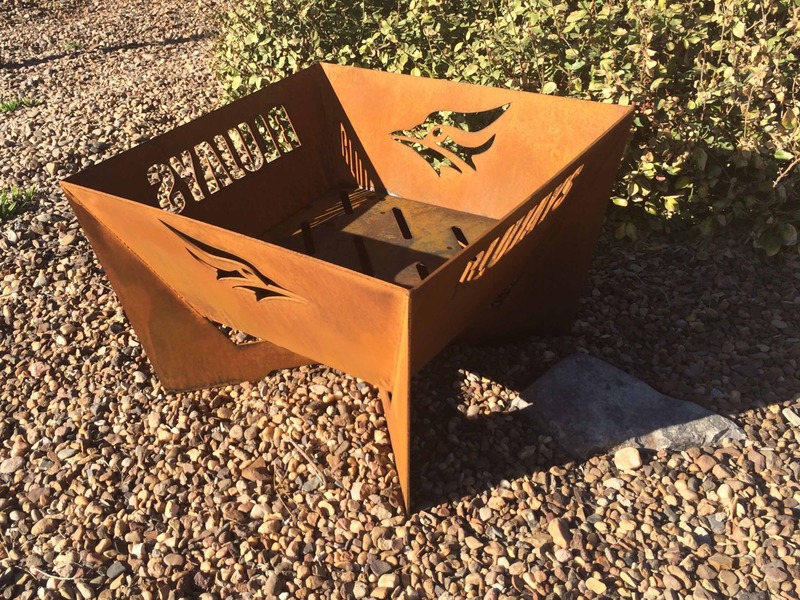 01 is our basic model, this unit is 27″ L x 23″ W x 13″ H. It features a tool free, assemble yourself portability. 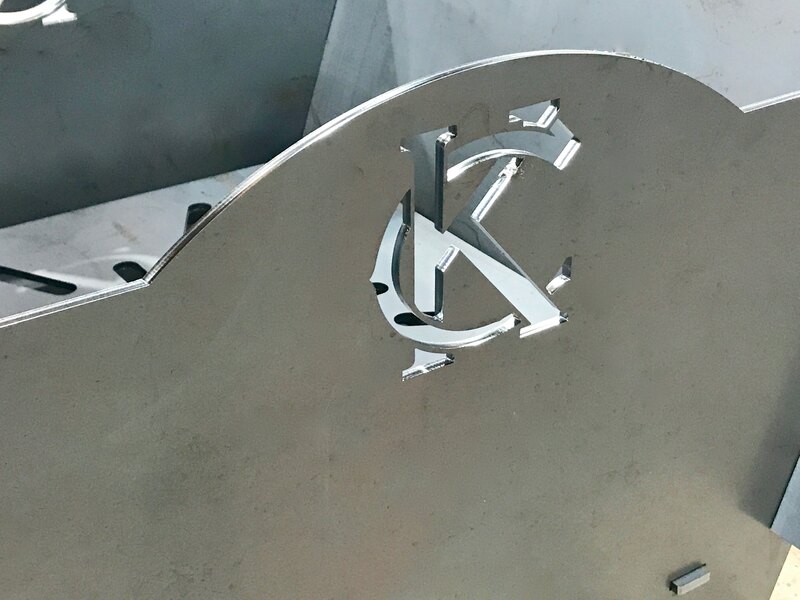 02 is our round model. 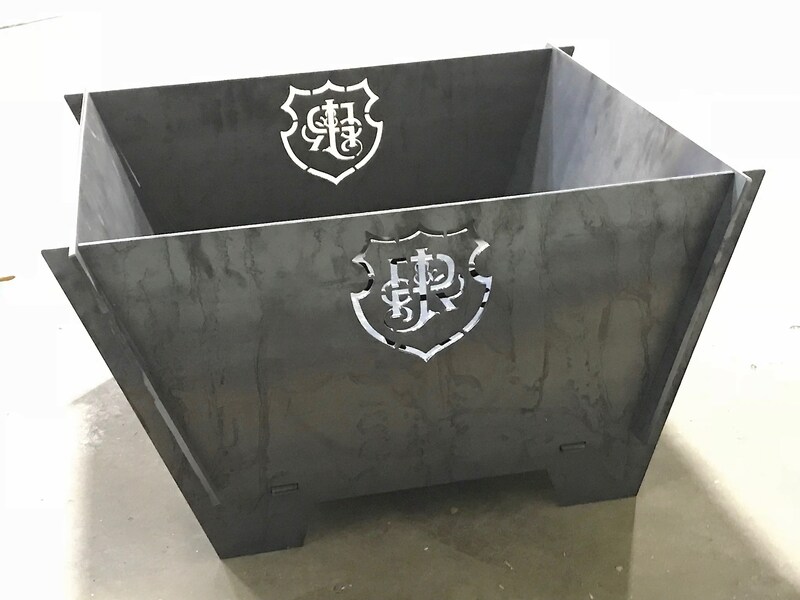 It is 38″ Dia. 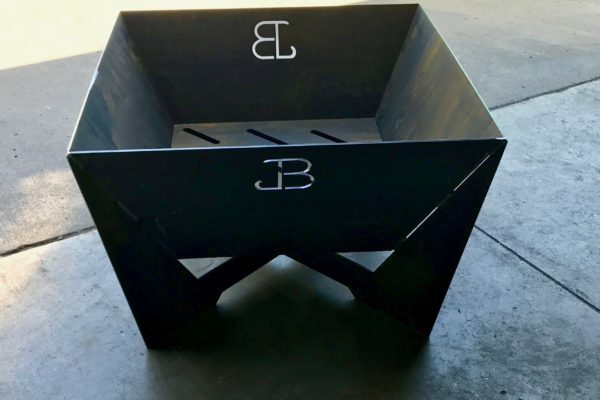 x 17″ H and features fully welded construction, assembled in our shop by our craftsmen. 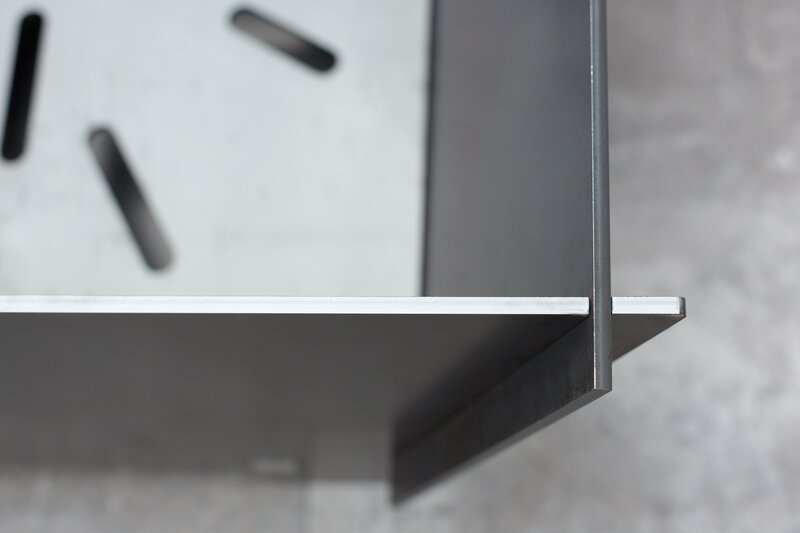 03 is our elevated square model. 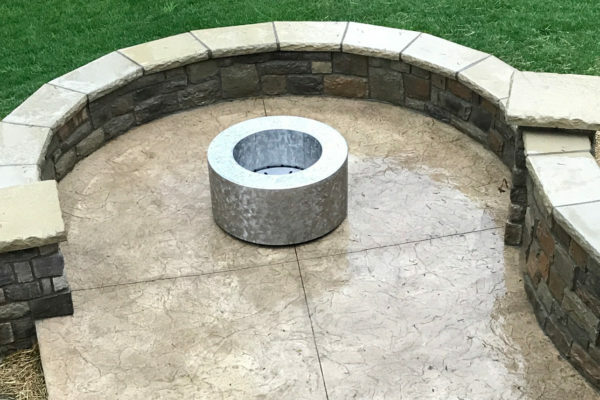 It is 30″ Sq. 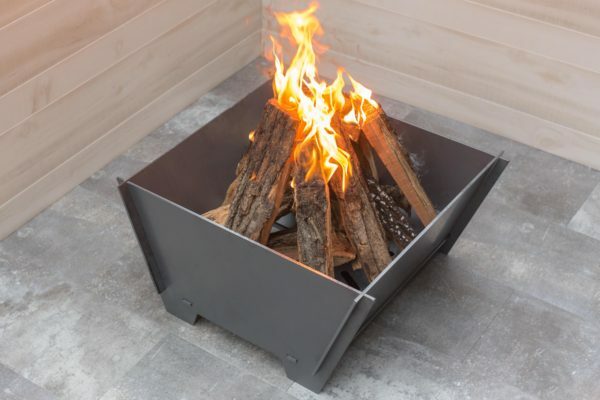 x 19″ H and it too features fully welded construction, assembled by our craftsmen. 04 is our camping model. 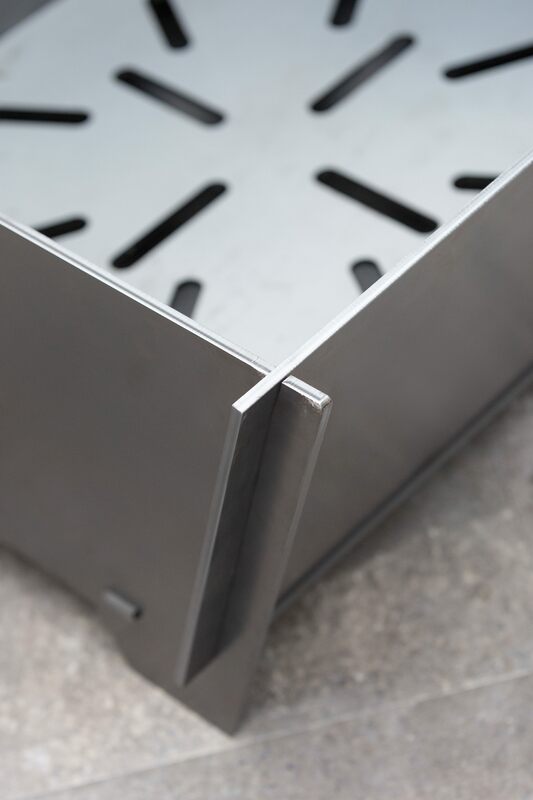 The individual plates interlock to create a ring that varies based upon the number of panels you purchase. Each panel is about 12″ tall x 24″ wide. Purchase 4, 5 or 6 modules to create a surround to suit your camping needs. 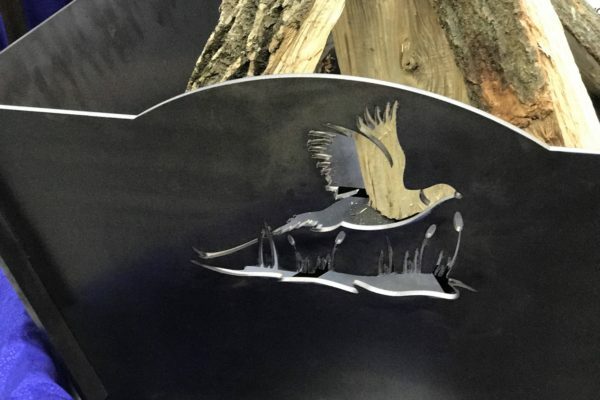 Graphic designs can vary from scout troop numbers to wild life scenes. 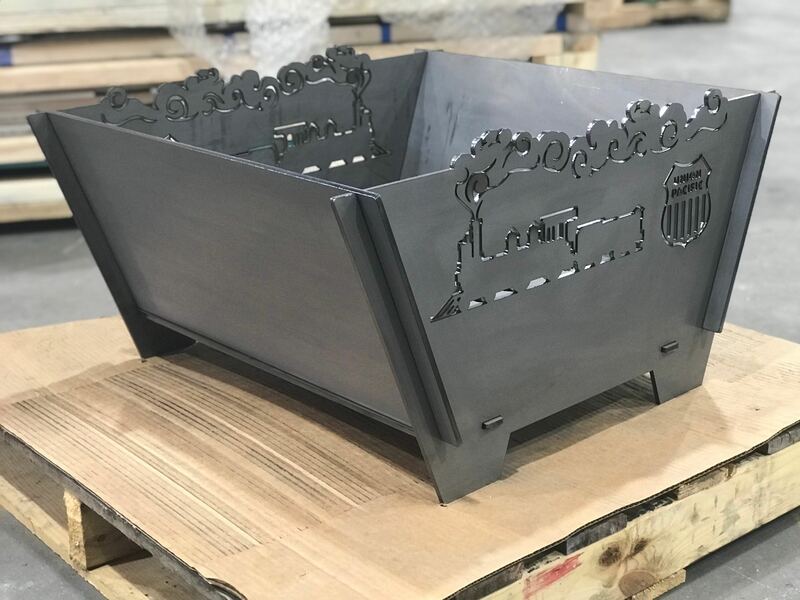 Make the model you like your own as all units are available for customization via our high-speed laser cutter. 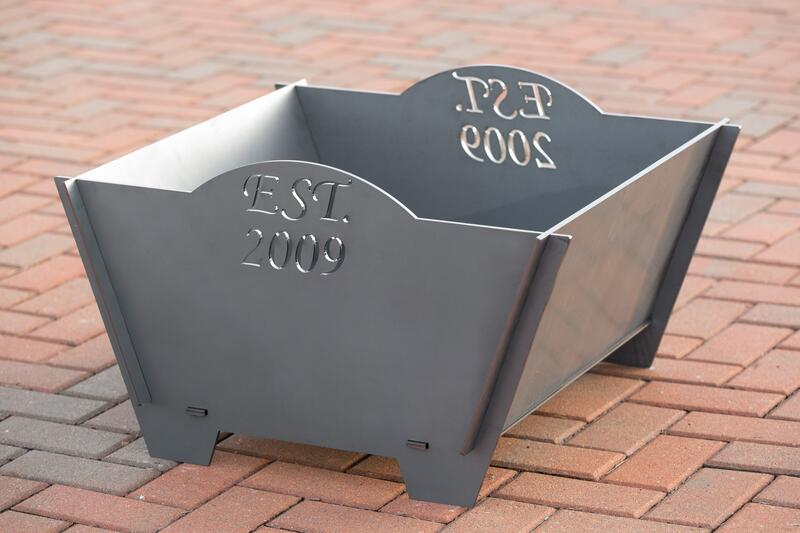 For a small set up fee, we can incorporate your family’s name, initials, a company logo or family crest. 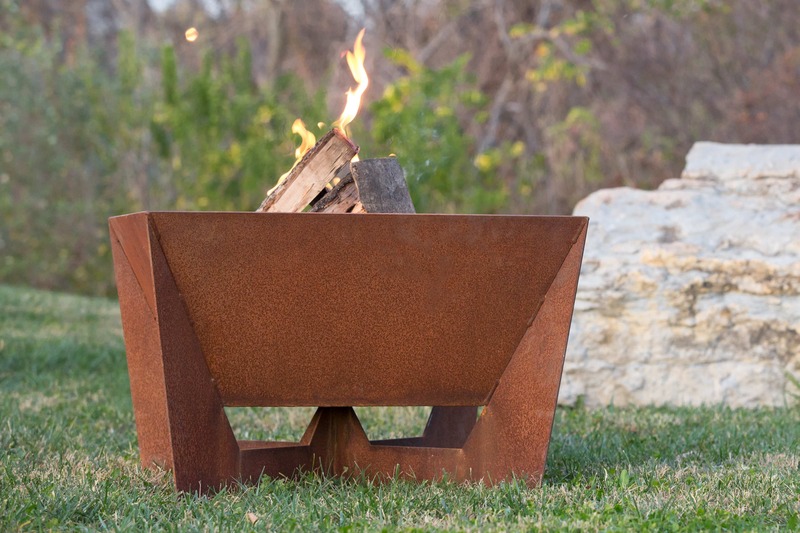 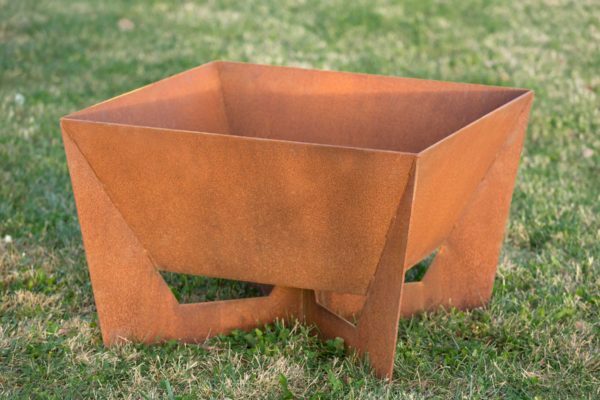 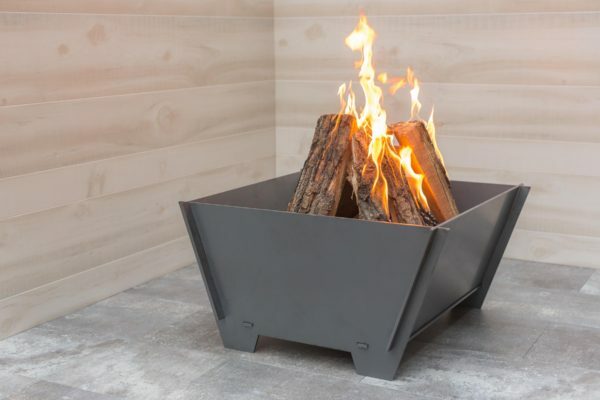 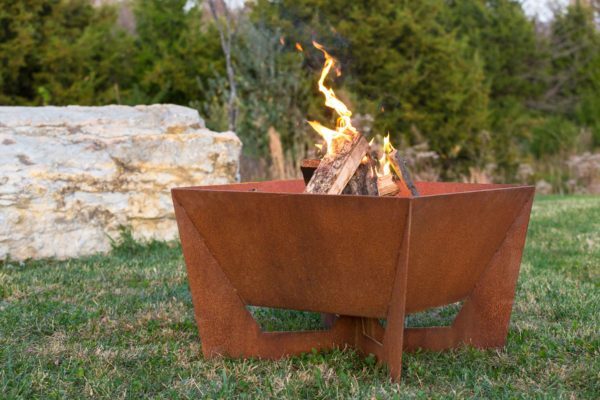 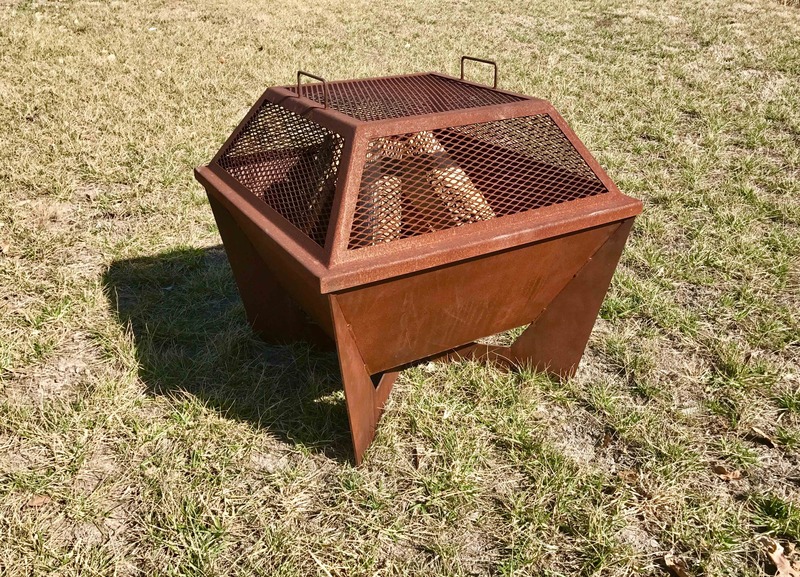 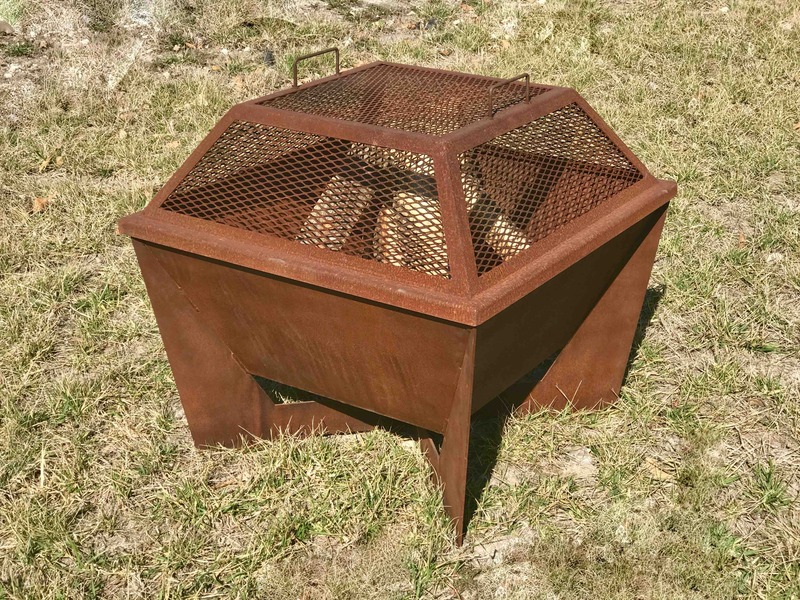 Available in a pre-weathered patina or a natural finish – which will weather over time to develop a unique patina – these fire pits are designed to provide your family with years of use. 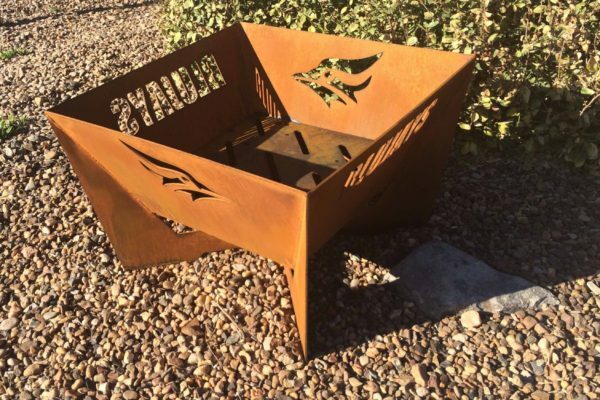 SSM Union Pacific fire pit. 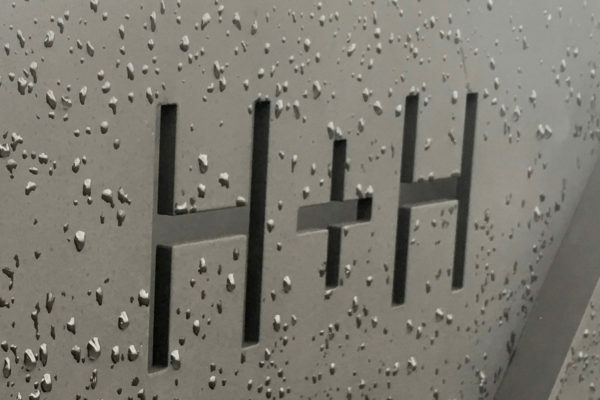 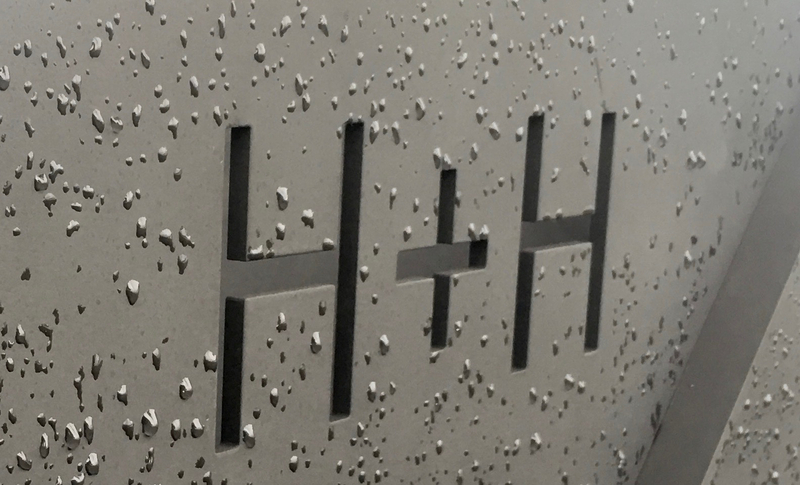 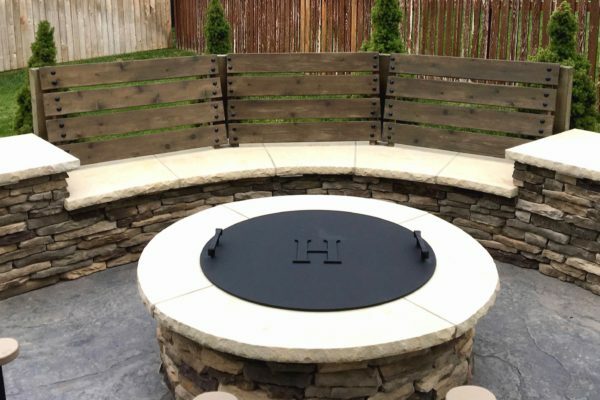 SSM round fire pit cover "H" model.